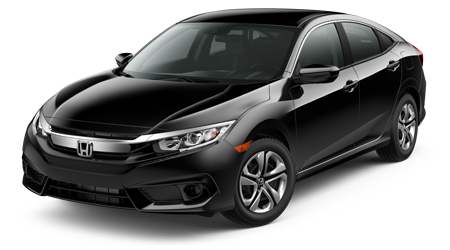 We pride ourselves on offering affordable vehicle options for our customers. 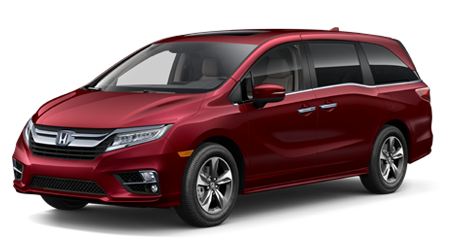 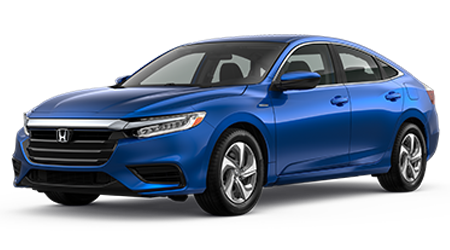 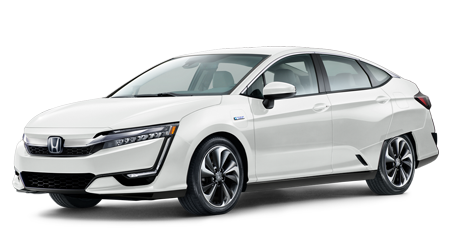 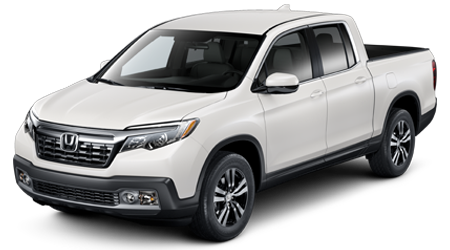 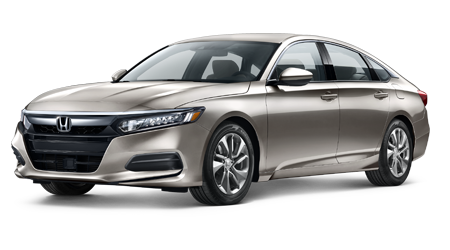 Browse our Honda car, truck, or SUV inventory to learn about the various deals or parts specials we offer as well as any affordably priced service options that we have available. 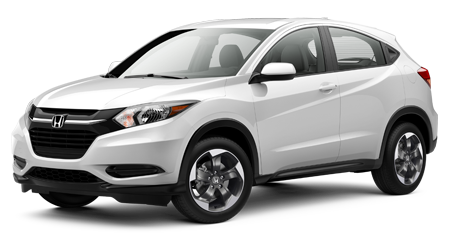 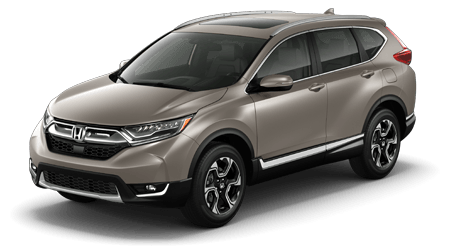 Be sure to check our website regularly for word on our updated lease offers at Winter Haven Honda in Winter Haven, FL. 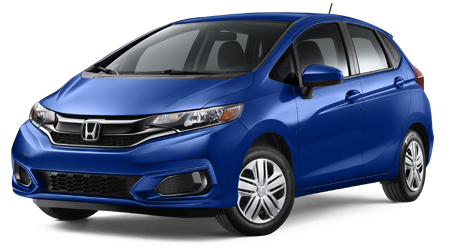 Call us, your favorite Honda dealer, for your next service appointment after you take advantage of our offers! 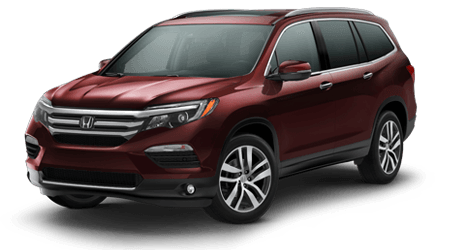 You can enjoy some considerable deals on your next purchase or lease in Winter Haven, Florida. 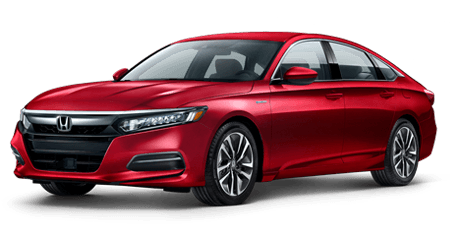 When you book your test drive appointment in Winter Haven, we'll be sure to inform you of any money-saving opportunities. 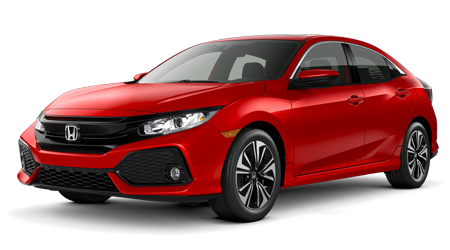 Visit our Honda sales department will happily take care of you. 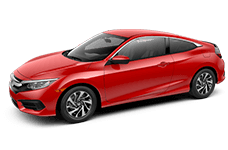 Contact our professionals to learn more about the various offers available to you!